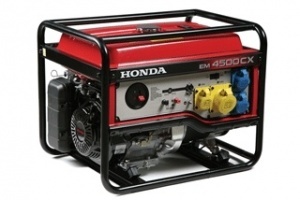 LC300-AS Generator powered by a commerical grade 4-stroke engine. 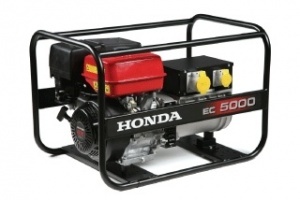 Loncin LC2000i generator, 4 stroke engine. 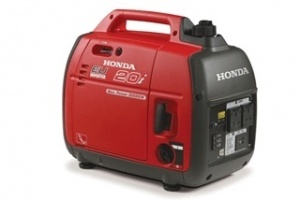 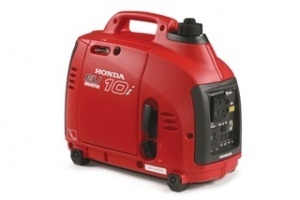 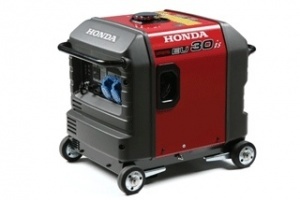 Honda EU20i Portable Generator with a 2.0 kW Max Output. 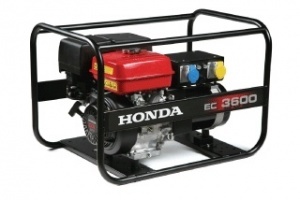 Ideal for Domestic and Leisure Activities. 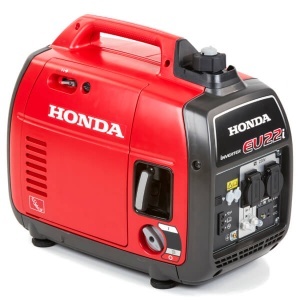 PLEASE NOTE THAT ALL GENERATOR ORDERS ARE TO BE COLLECTED FROM THE SHOWROOM DUE TO SHIPPING ISSUES. 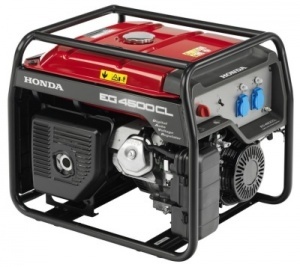 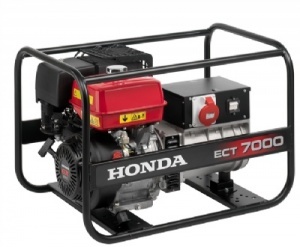 Honda ECT7000 Robust Open Frame 4 Stroke Generator - Single / Three phase 4kw / 7kw max output.